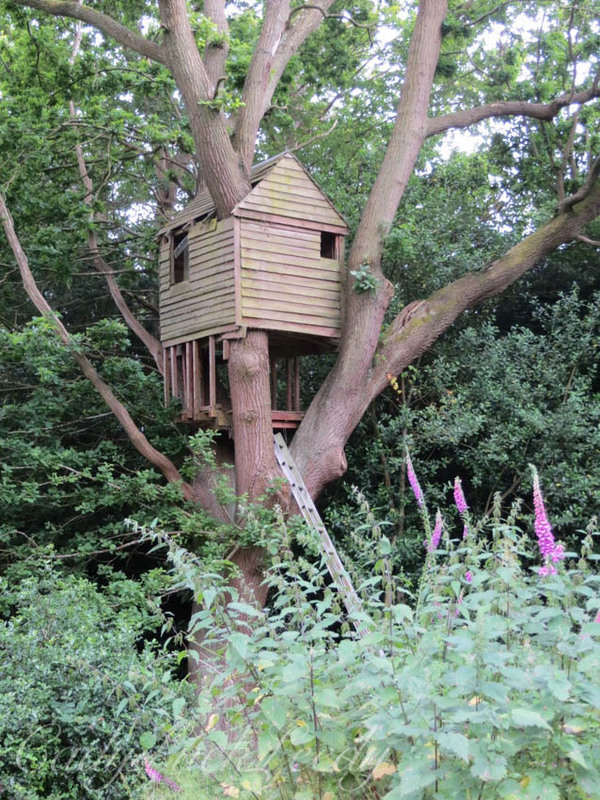 It takes a giant ladder to reach this woodland abode! Enjoy the garden! I want that tree house!! So cute! Wasn’t that the neatest? They had a large pool too, but I didn’t add it since wasn’t necessarily part of the garden! A kids paradise!